Dazzle dinner party guests when you add this crystal pendant light to your dining room or living room. 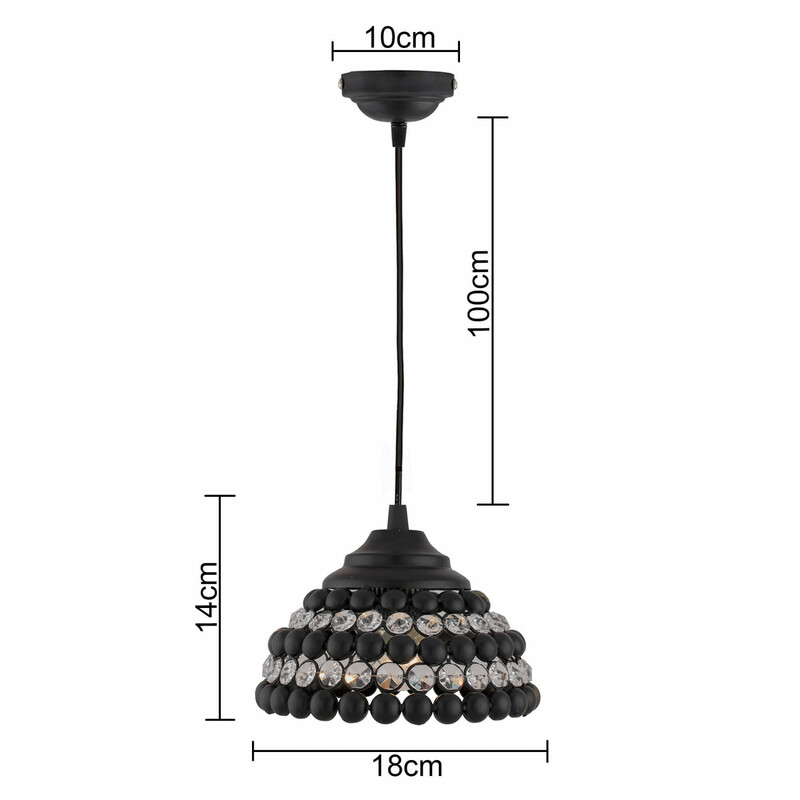 With its half globe shape half of metal, other crystals and simple silhouette, this pendant brings chic style to your space.Metallic finished and cut-crystals accent the modern look of this elegant lighting accessory. The 25w incandescent bulb inside, creates a light show, that is sure to delight you and your loved ones. Just plug it and enjoy the show. 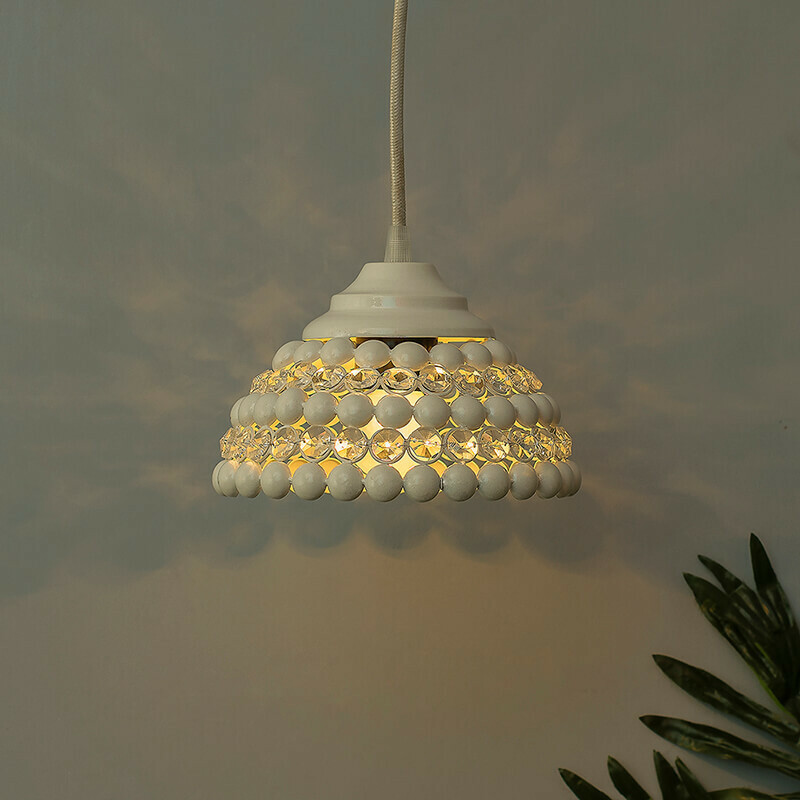 Take proper care and expert advice (if required) during installation of the light and ensure all the electrical connections are properly joined with the lamp fittings. Wipe it with soft, clean and damp cloth to remove dirt or stains. Do not exceed specified maximum wattage. All our product come under Homesake Quality Assurance, with stringent quality check at every stage.